I am impressed with how carefully kerned the t and s are. 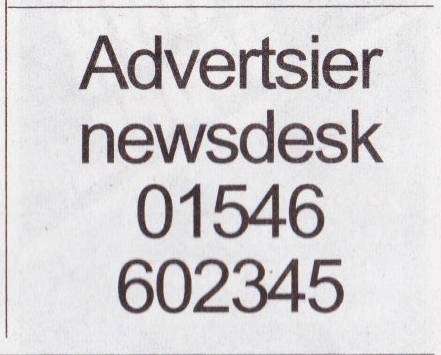 This entry was tagged Argyllshire Advertiser, Squeakings, The Squeak. Bookmark the permalink.